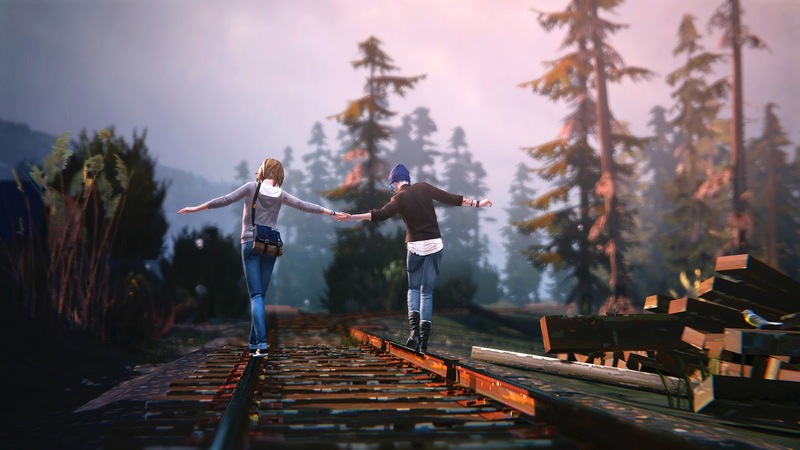 Life is Strange is an adventure video game, that I seriously could not get enough of over the past few weeks. Initially a valentines gift for my boyfriend, but I soon realised how incredible it was and stole it. Mine now forever. The game is everything you could want it to be for all you creative artsy types *cough* hipsters. The story follows Max, a photography student at college in the dreamy town of Arcadia Bay, Oregon, who soon realises she can time travel. It has the same kind of feel as The Butterfly Effect and Donnie Darko, where she is able to manipulate time to change the actions and consequences of the world around her. Max envisions Arcadia Bay being destroyed by a storm, and she takes it on herself to prevent this from happening with her best friend Chloe. I think the storm is just a symbolic way to show that Arcadia Bay has a lot of hidden secrets, which will soon irrupt. The story line takes you on a whirlwind of a journey, and really did make me feel ALL the emotions. You are in Max's shoes, which puts you in charge of making key decisions in the game that can effect everything. There is great attention to detail throughout the whole game, where you are able to interact with different characters, objects, locations and her journal to learn the secrets of Arcadia Bay and solve the mystery. With the game following teenagers at a American college, as you would hope the game gives off the nostalgic, American angst vibes in the most perfect way possible. The soundtrack filled with youthful tracks that just takes me back to being 15 again, including Bright Eyes, Syd Matters, Foals and Mogwai. It very much reminds me of the music from The O.C, which just works amazingly to capture the calm before the storm feeling. It also captures the perfect teen film/picturesque moments too, such as breaking into the school swimming pool, walking on the train tracks and exploring the school corridors and quad. Seriously, the vibes are fab. 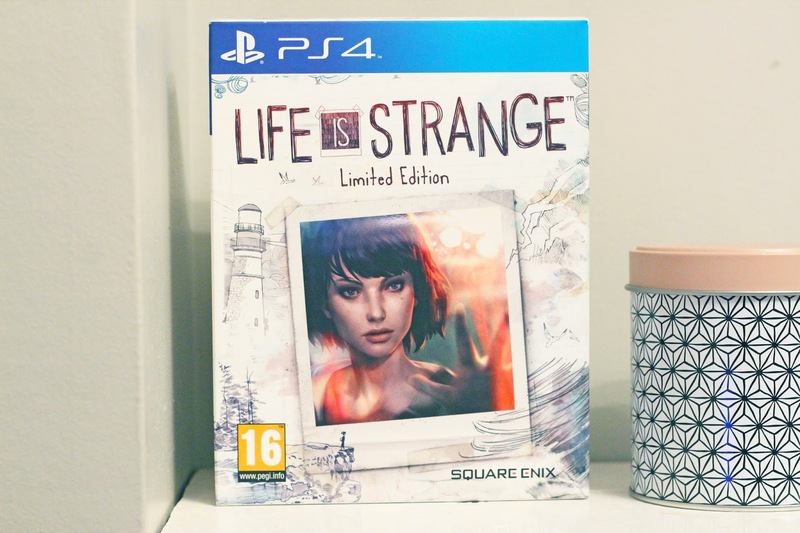 Other than the classic games like The Sims (which I will never ever stop playing in all my life), I have never gotten into a game quite like Life is Strange before. There is something so fresh and intriguing about it, that I became invested in it from the very beginning, just like a TV show. 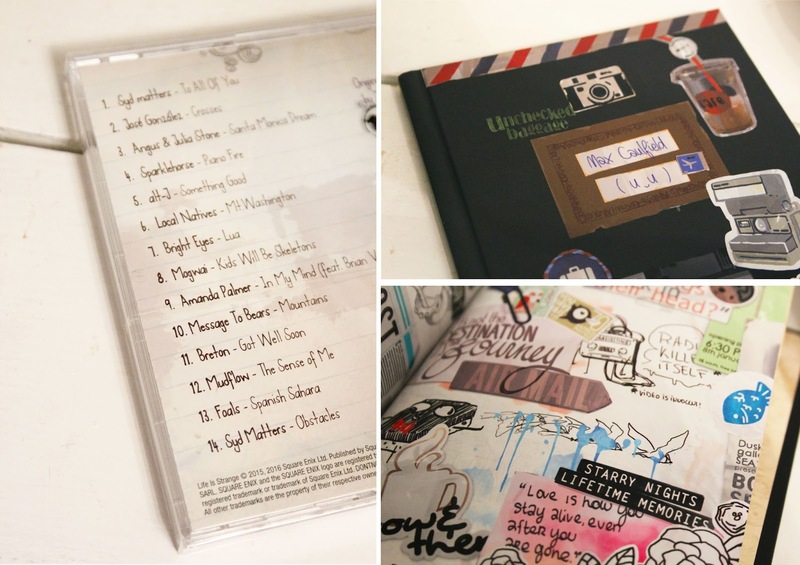 I have the Life is Strange Limited Edition version, which comes with the soundtrack on CD and a journal with artwork from the game inside which is a lovely touch (see photos above). If you have a Playstation or Xbox to hand, I would highly recommend Life is Strange, and if you do know any games similar, please tell me because I can't seem to find anything that looks half as amazing.